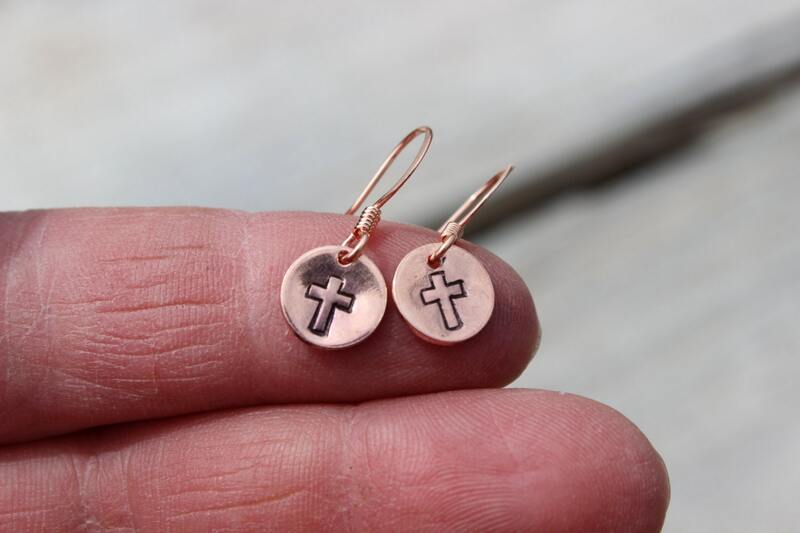 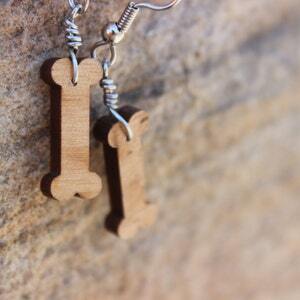 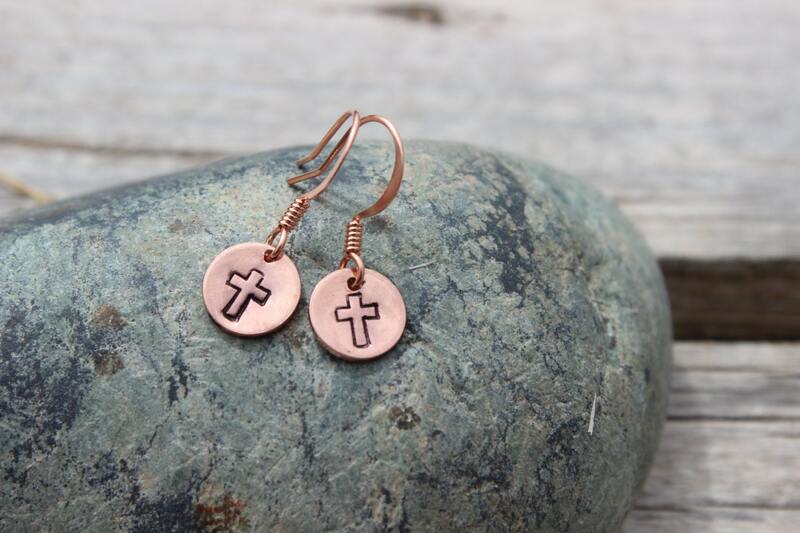 These cross earrings make such a meaningful gift! 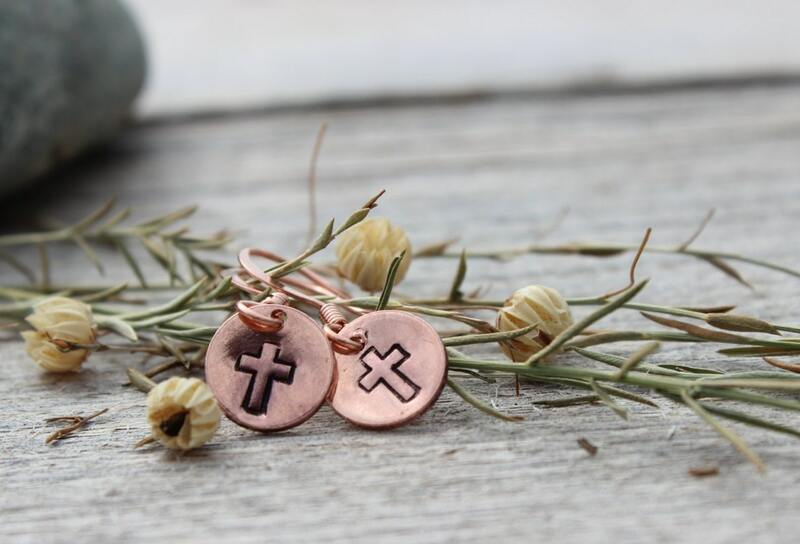 The small discs feature a hand stamped cross silhouette and are polished to a high shine. 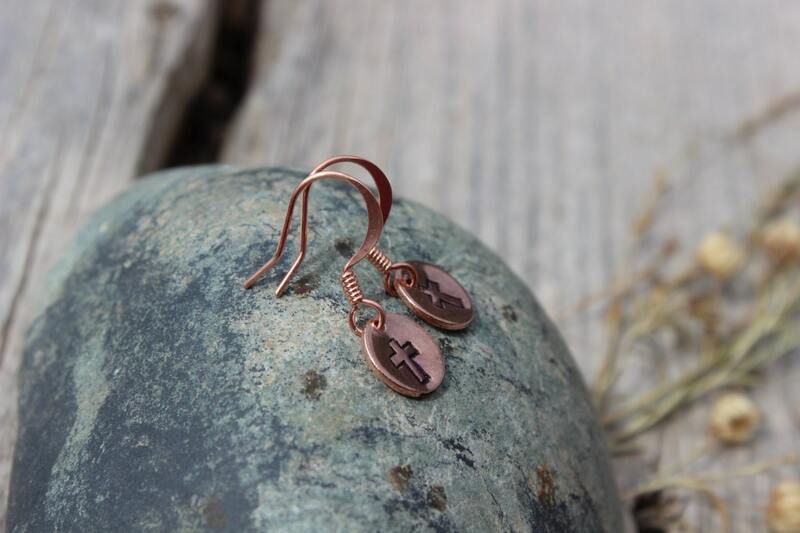 Perfect for picking up the natural sunlight! 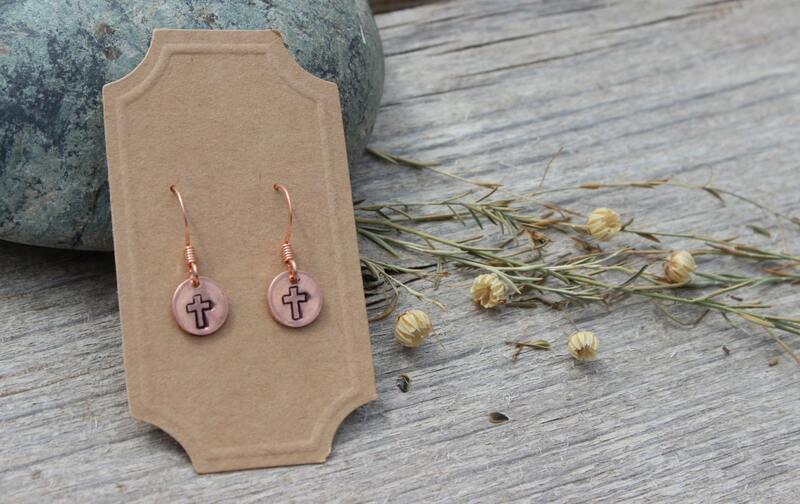 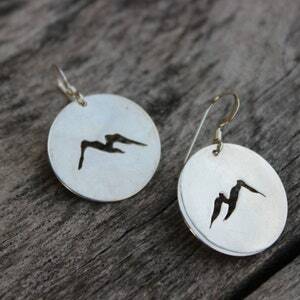 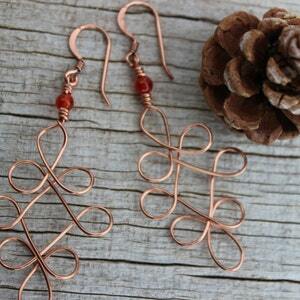 From our home to yours, these earrings were handmade to uplift your spirit. 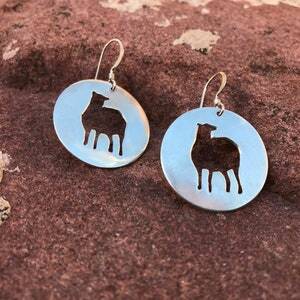 Thank you for looking at MountainUrsusDesigns!